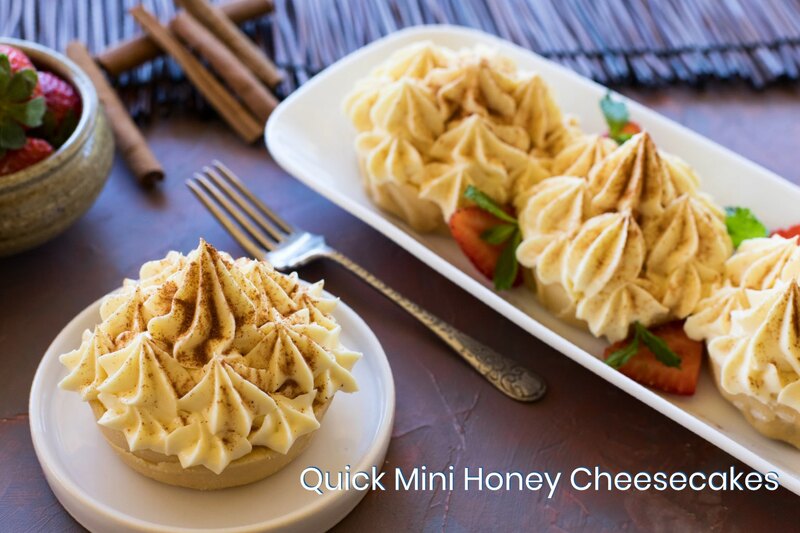 45+ Thermomix Recipes to have on the table in 30 Minutes or Less! 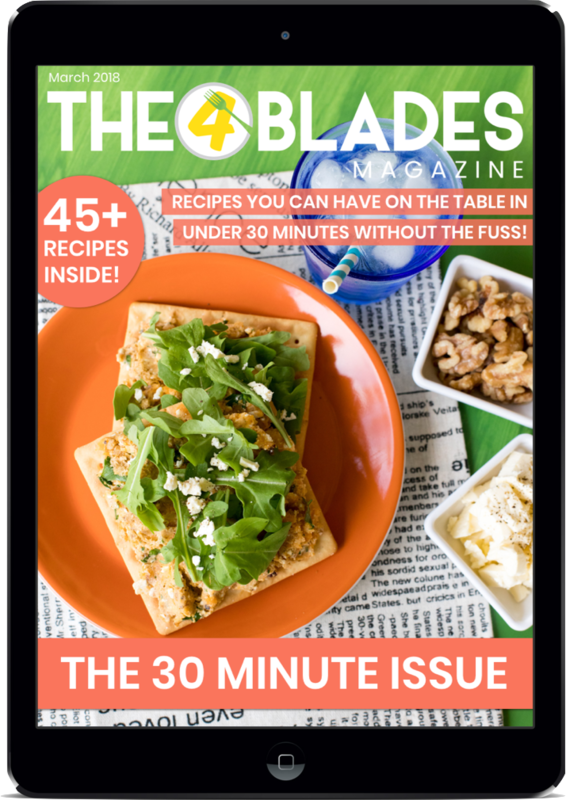 We hear you when you say you want quick and easy recipes that can be done and dusted in 30 minutes. 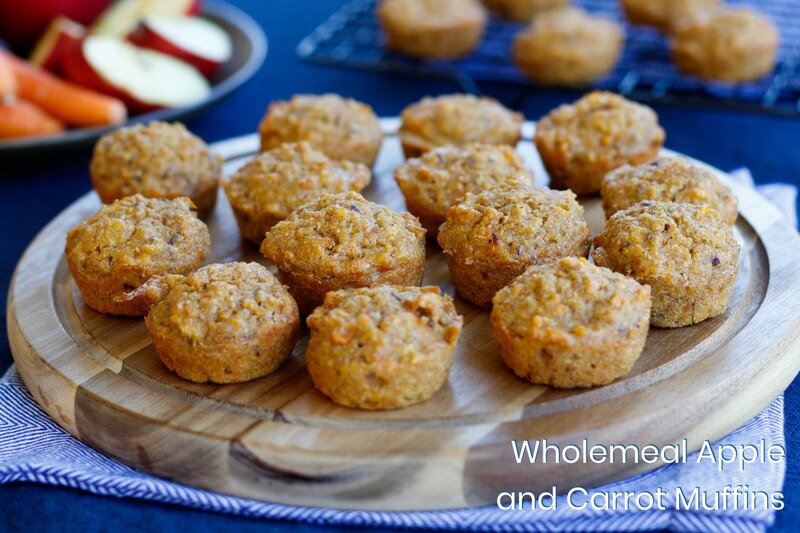 With young families ourselves, we also love recipes like this! That is why we have created The 30 Minute Issue. 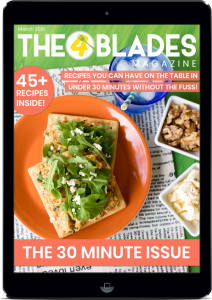 In The 30 Minute Issue of The 4 Blades Magazine you will find 45+ scrumptious recipes to get through the whole day, whether it be fun breakfast options, lazy lunches or delicious dinners. We cover the in-between times too! On busy mornings we love Quick Breakfast items that can be made in a flash. 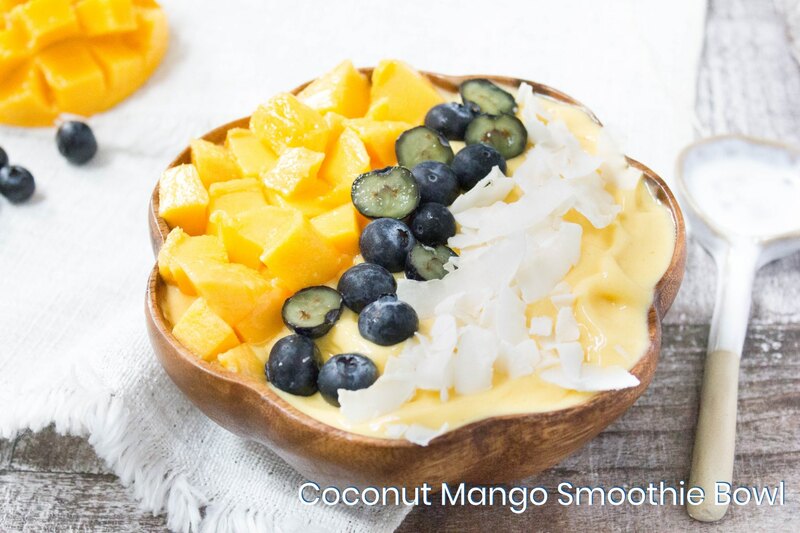 We think you will really enjoy the Coconut Mango Smoothie Bowl and the Grab and Go Omelettes – perfect for brekky on the go! Need a Quick Snack? We have those too. 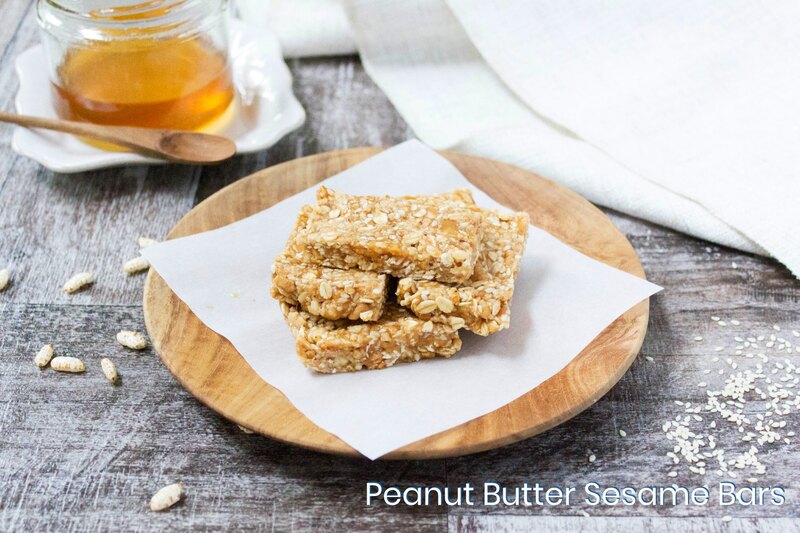 The Salsa-mole and Peanut Butter Sesame Bars take no time at all to create and are the perfect snack to go. Nothing beats homebaked! Unfortunately a lot of recipes have you standing in the kitchen for an hour preparing and cooking – who wants the oven on for that long? Not us! The Quick and Easy Chocolate Slab Cake and Wholemeal Apple and Carrot Muffins can be whipped up and be on the table in no time. Nothing says a Quick Lunch quite like a sandwich but we know that sandwiches can sometimes get a little repetitive. 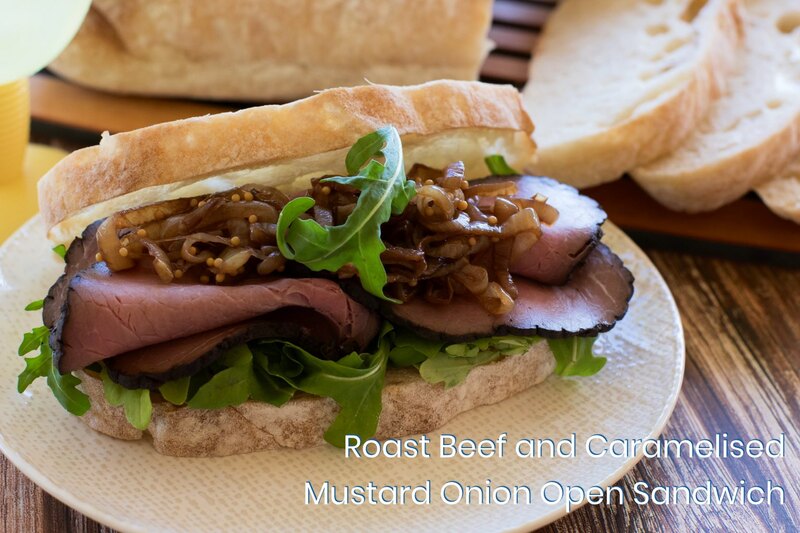 We have created 6 delicious sandwich swap recipes for you to try out this month. The Roast Capsicum Hummus and Poached Egg on Sourdough, Sweet Potato, Walnut and Feta Crackers and Roast Beef and Caramelised Mustard Onion Open Sandwich are sure to impress! What about lunches for the kiddies!? We have delicious and quick lunches for them too. 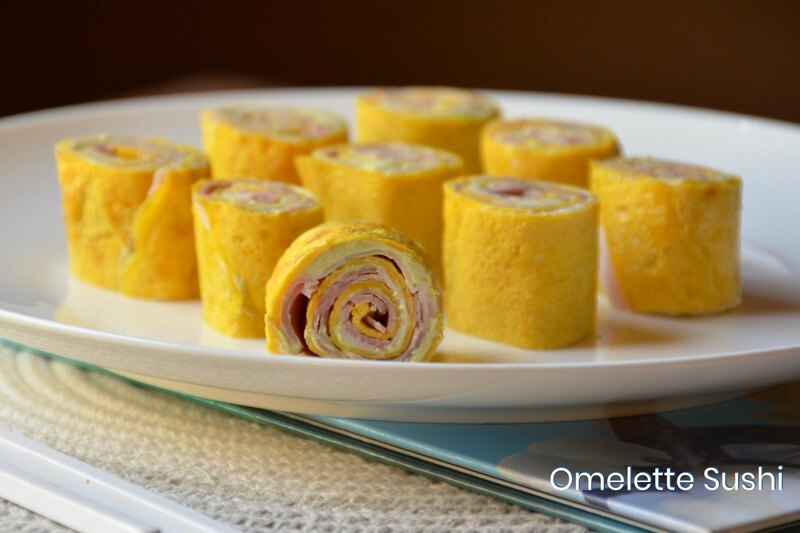 The Omelette Sushi is particularly fun and delicious as are the Easy Pizza Pinwheels. 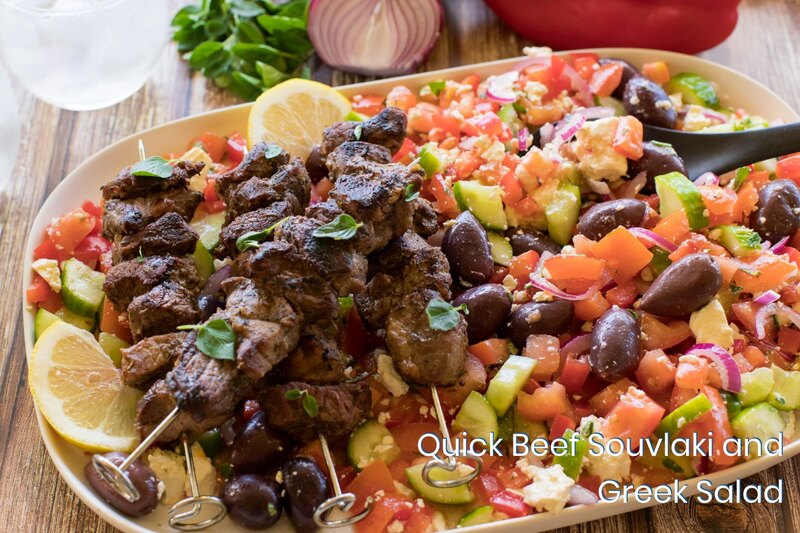 In our Quick Meats section we show you how you can make delicious dinners for any meat lover – Quick Beef Souvlaki and Greek Salad anyone? We have more Quick Dinner ideas for those looking for more inspiration. 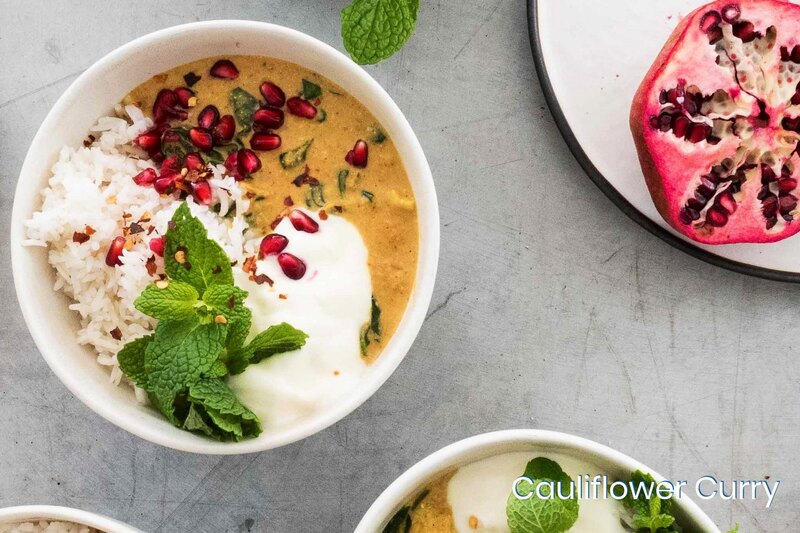 Why not add the Chickpea Chorizo Stew or Cauliflower Curry to this weeks menu (shared with us by the team from Alyce Alexandra Cookbooks)?